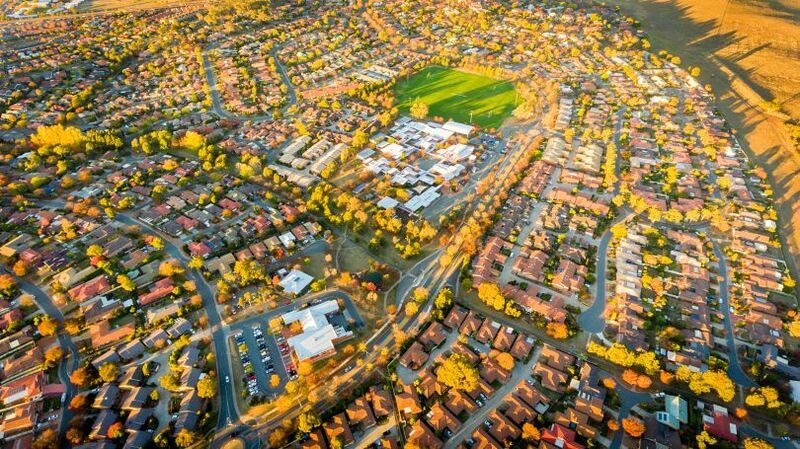 Landlords are off to a good start this year, with rentals in high demand across Australia, according to the latest data from realestate.com.au. The trend was driven by Aussies who are returning to the universities and many people embracing a “new year, new home” attitude. Tasmania (TAS) was renters’ top choice in terms of location, having held six of the top 10 spots in the most in-demand rental suburbs list for the 12 months to Jan. 1. Australia’s most in-demand rental suburbs are Glenorchy, TAS; Kingston, TAS; Claremont, TAS; Tugun, Queensland (QLD); Lenah Valley, TAS; Andrews Farm, South Australia (SA); Palm Beach, QLD; South Hobart, TAS; Lindisfarne, TAS; and Mudgeeraba, QLD. These rankings were based on the highest number of property views per listing, in ratio to the number of listings on realestate.com.au. Located at Canberra’s Belconnen district, Bruce mostly caters to young professionals, students and singles due to its proximity to the University of Canberra, sporting facilities (including the Australian Institute of Sport), shopping precincts, nightlife and public transport. The median weekly rents for a house and a unit are $640 and $420, respectively. This beachside suburb on the Gold Coast boasts easy access to beautiful stretches of ocean, as well as shopping, nightlife and dining options along the coastline. The median weekly rent for a house is $540 and $445 for a unit. Goonellabah in Lismore is the right choice if looking for peaceful lifestyle options. It is also near Southern Cross University. The median weekly rent for a house is $388 and $315 for a unit. Gillen is a central area that has easy access to museums, schools, a hospital and public transport. The median weekly rent for a house is $510 and $380 for a unit. Andrews Farm is a northern suburb of Adelaide that is known for its affordable housing options and local amenities. The median weekly rent for a house is $290 and $230 for a unit. Glenorchy is the most in-demand suburb for renters both in Tasmania and in the country. It is near the Derwent River, parks and shopping amenities. The median weekly rent for a house is $380 and $305 for a unit. Belmont is the most in-demand rental suburb in Victoria. Apart from the schools, shopping areas and parks, the suburb’s convenient access to the Barwon River is a selling point. The median weekly rent for a house is $360 and $310 for a unit. City Beach is one of Perth’s premium coastal suburbs, which offers a great lifestyle for renters. The median weekly rent is $810.